dira | Books! That I wrote! 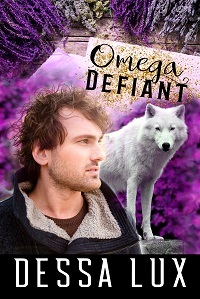 I haven't mentioned my books here in a while--in fact I seem to have missed announcing Omega Required over here entirely! And a thousand-mile roadtrip that will change their lives… if they don’t kill each other first. Book 2 of the Wolves in the World series - out now! Three omegas are home for the holidays with the Niemi pack, and every old tradition is new again with these omegas in the mix! Book 2.5 of the Wolves in the World series - coming soon! These take place in a world that's fifteen years on from a somewhat confused series of events generally referred to as the Revelation, in which the wider human world found out that werewolves exist and are living among them, in ordinary families and in big multi-family packs. 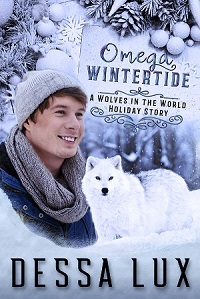 As you might guess from the titles, these are omegaverse, but the a/b/o aspects only manifest among werewolves, which means that omegas are doubly strange to humans and deal with... many attendant difficulties.